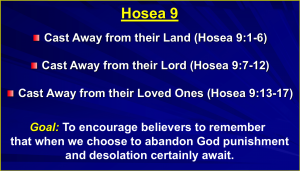 Sun 19 Aug 2018: What does Hosea 9 have to say to us today? 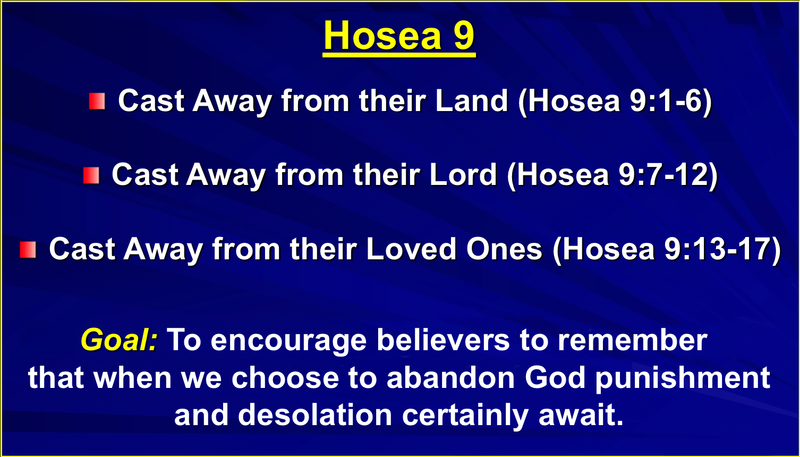 This was the third in our series of services relating the prophecies of Hosea from the 8th century BC to life here now in 2018 AD. 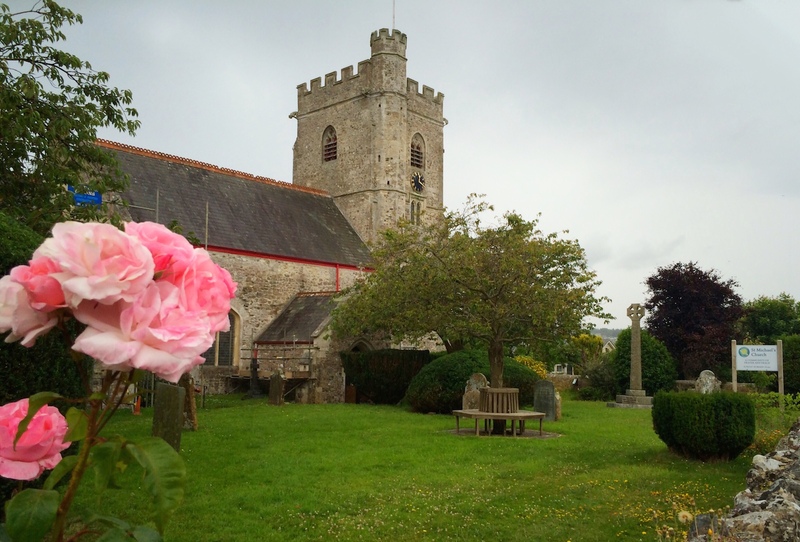 Elisabeth led our worship, Hilary read Hosea 9 and Iain sought to show how this passage should encourage us to obedience.